Noooo. This is not how we wanted to start 2016 – with news of Oculus Rift delays. The VR specialist has revealed that the Oculus Touch controllers won't be landing until the second half of 2016. The Facebook owned company has stated that, while shipping for the Rift headset remains on course for a Q1 launch this new year, the controller system won't be ready in that timeline. "On the path to perfecting Touch, we've decided that we need more time before release," reads a post on the Oculus blog. The post goes on to state that more devs will be getting their paws on the Touch controllers soon though and that "ground-breaking new content" will arrive when the controllers do. That doesn't really take away from what a kick in the balls the non-appearance of Touch at launch is. 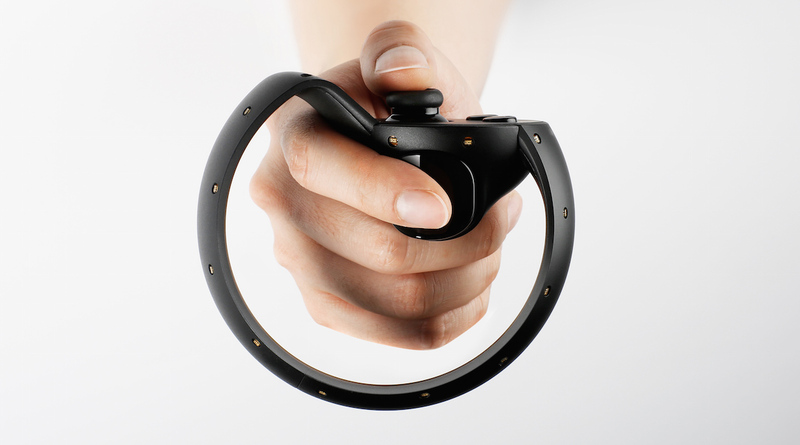 We've had our hands-on Oculus Touch a few times now and it really does add to the VR experience. To not have that method of control at launch is a major blow for the platform, especially given that HTC's Vive headset will arrive with its newly designed controllers in April. There's no news yet on a price for either of the headsets or indeed that of the main console contender, PlayStation VR.